Fabrics for a quilt should flow together like a song. Need a fabric tune-up? 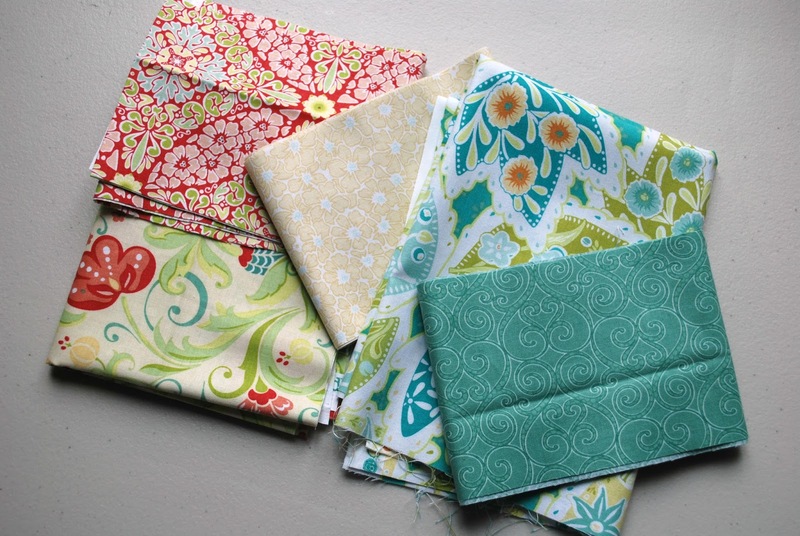 Join Lisa for a fun lecture and hands-on workshop to learn to confidently choose fabrics that harmonize and sing your song.